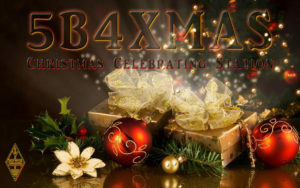 Activities are closed, thanks to everyone for calling 5B4XMAS station. 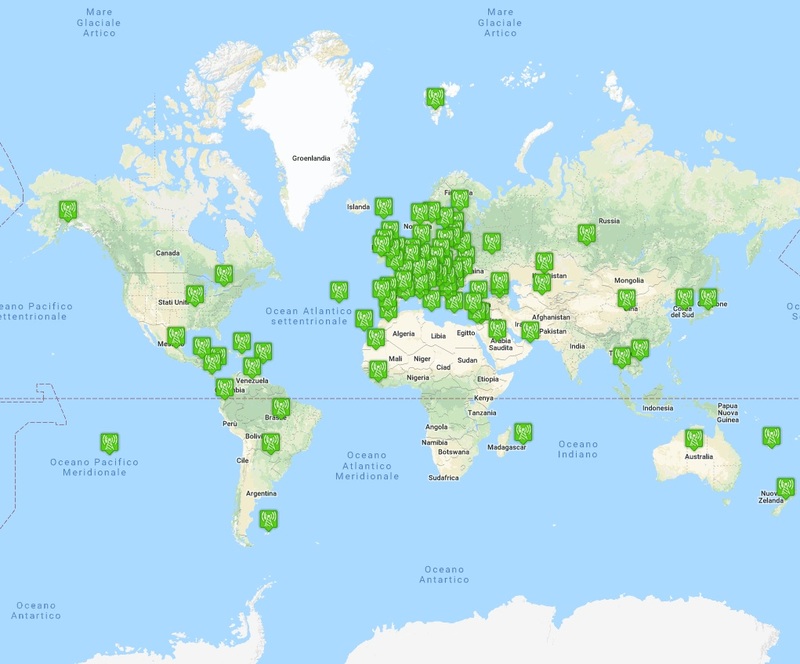 The QSL cards will be printed the first days of 2018 and immediately sent to the stations that have requested the OQRS, the remaining by the bureau will be labeled and sent within 3 months (in addition to the time required for the arrival via the bureau – from 6 to 12 months). 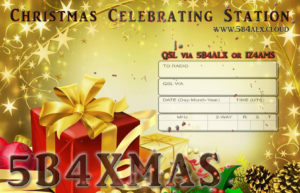 5B4XMAS will be active from Dec,1 2017 to Dec,31 2017 on the HF bands in SSB-CW-DIGI with the issuance of a special QSL for Christmas Wishes.